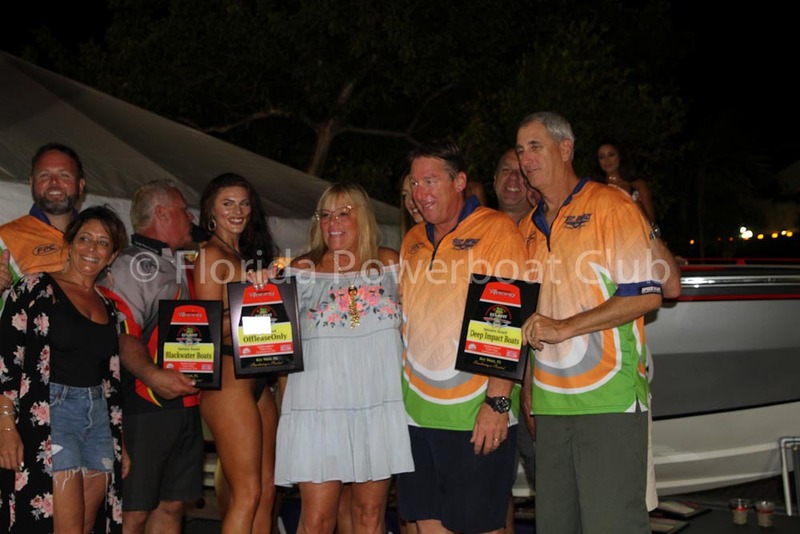 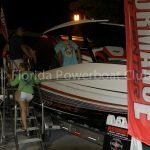 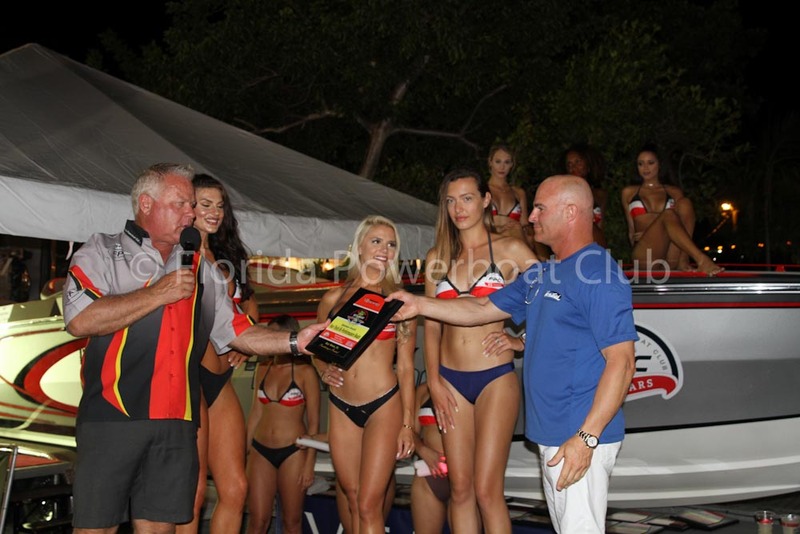 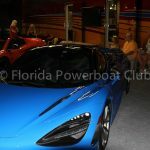 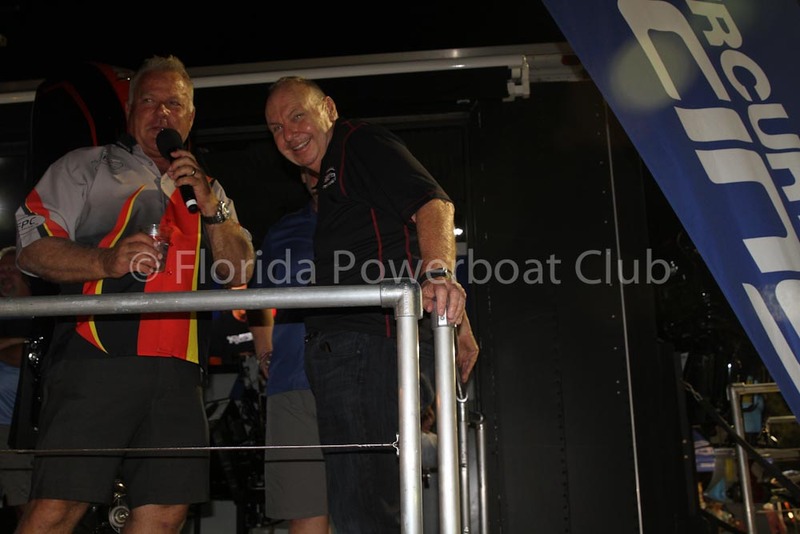 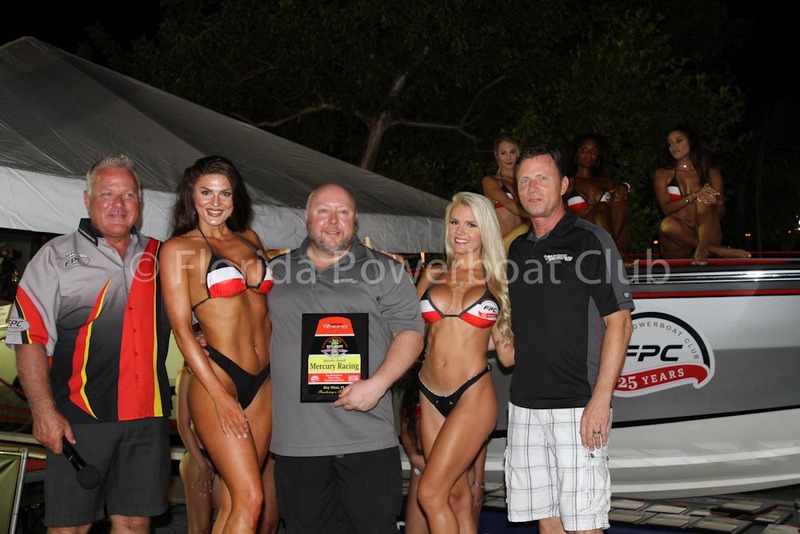 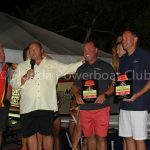 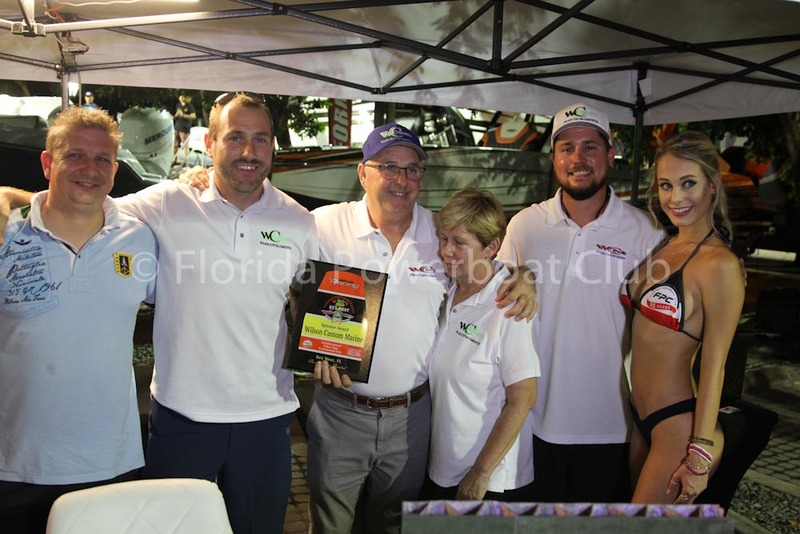 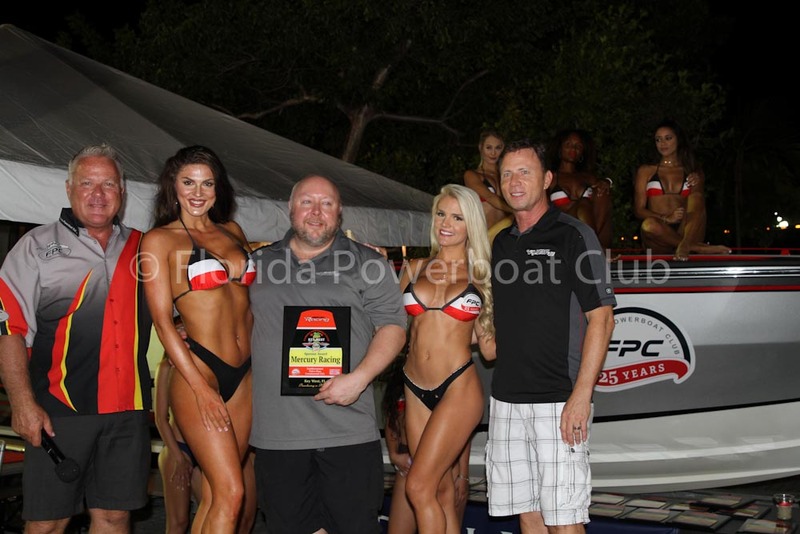 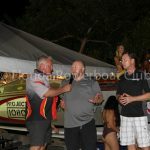 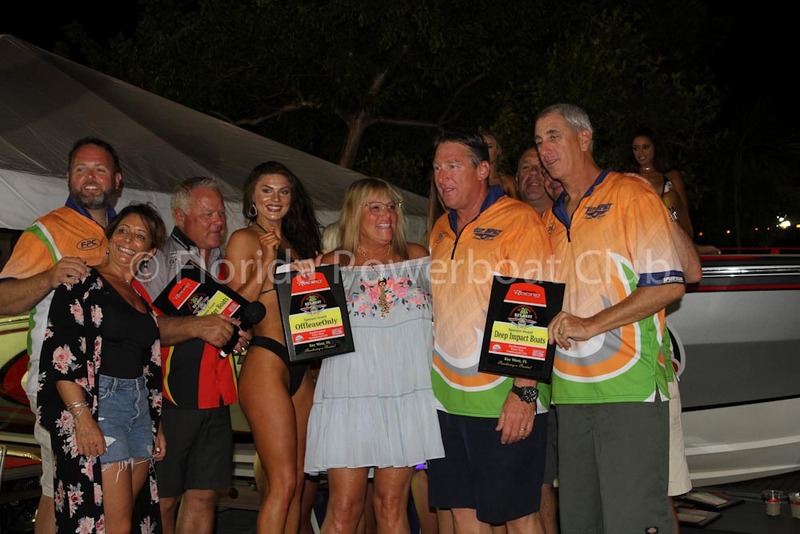 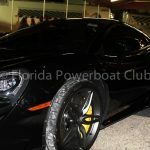 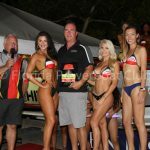 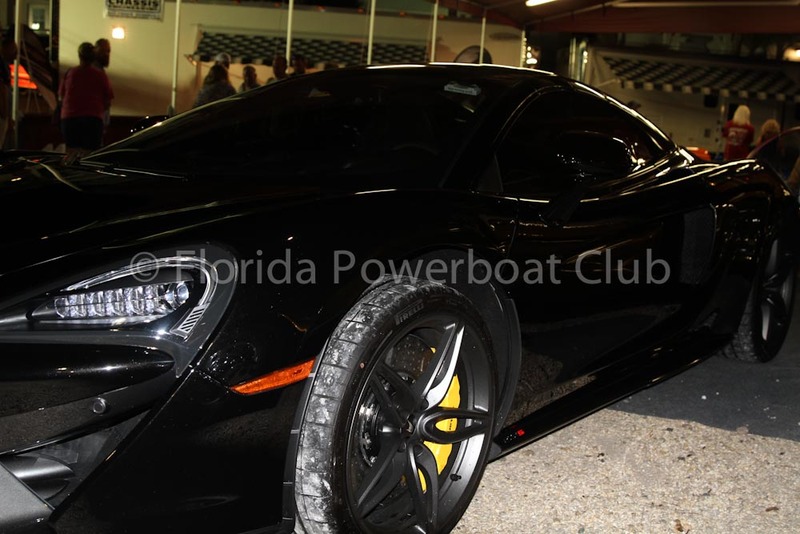 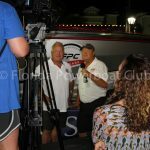 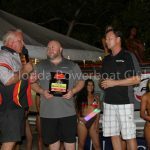 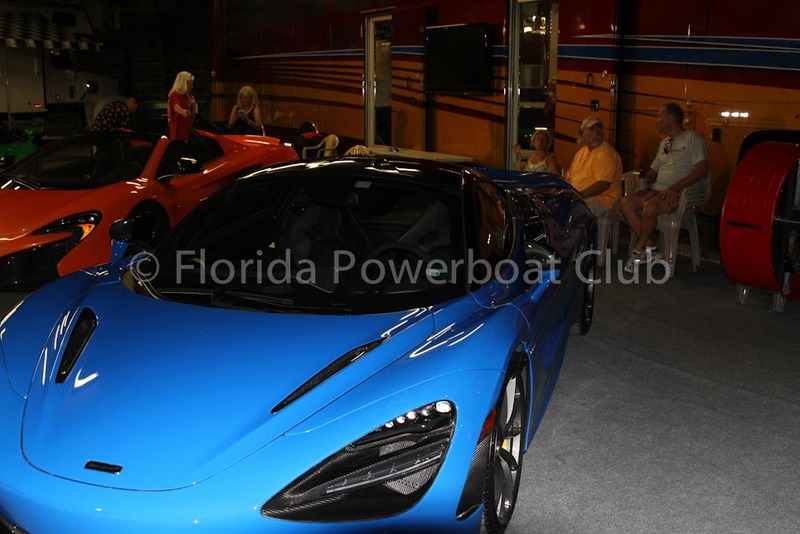 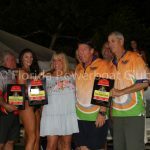 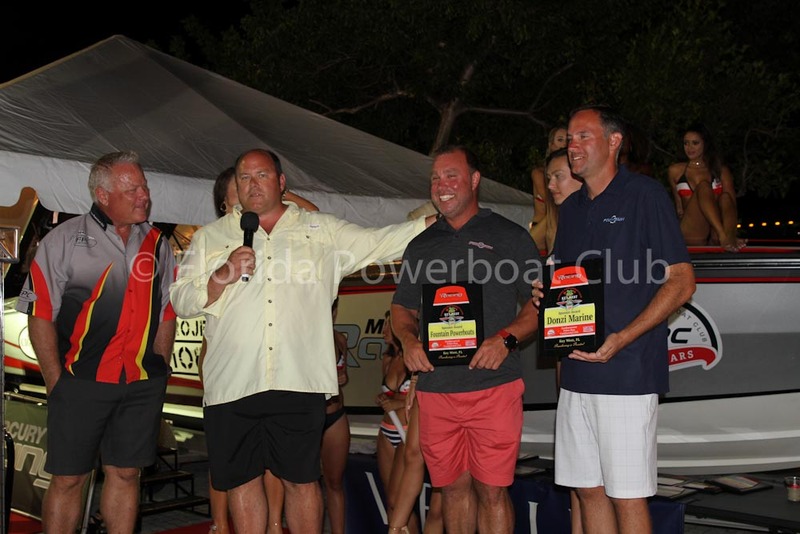 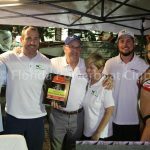 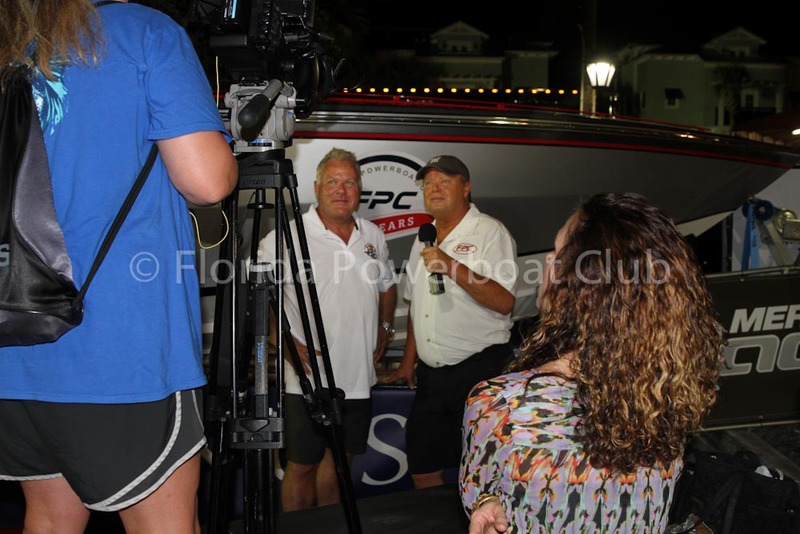 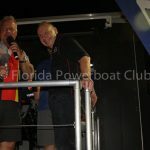 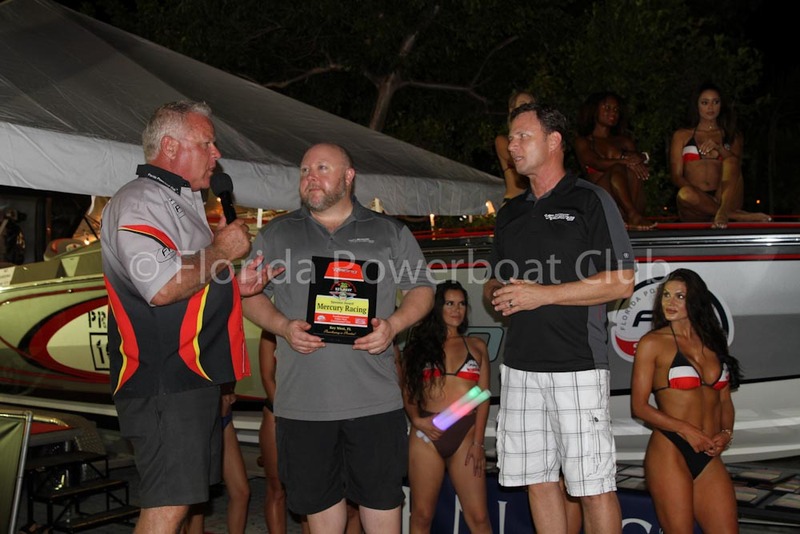 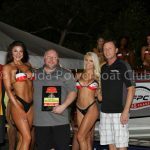 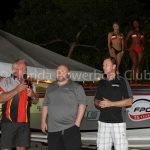 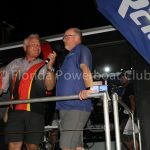 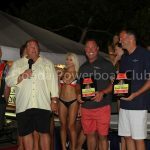 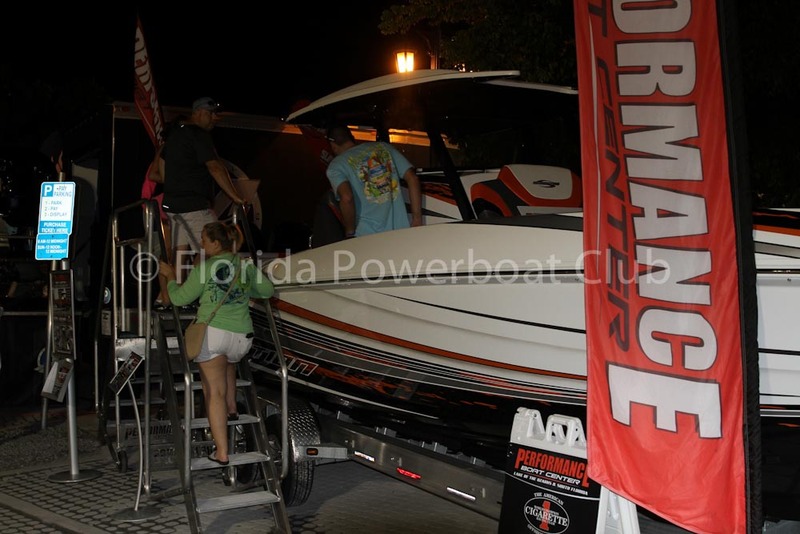 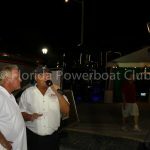 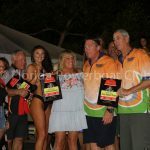 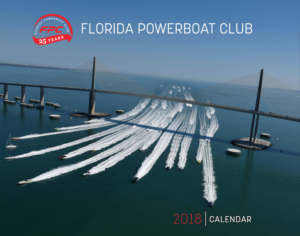 Stu Jones and members of the Florida Powerboat Club gathered Friday evening for a spectacular Sponsor awards ceremony at the Conch Republic Seafood Company Poker Run Village. 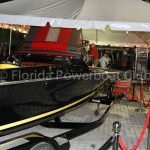 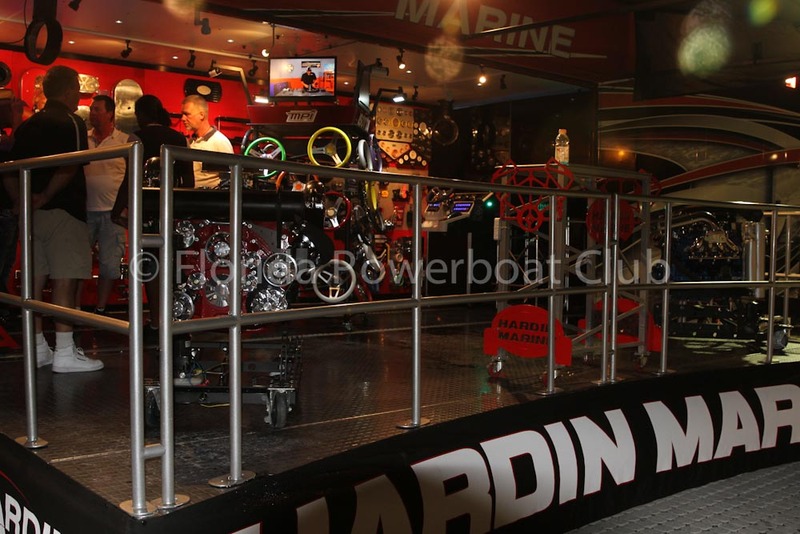 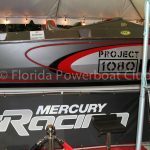 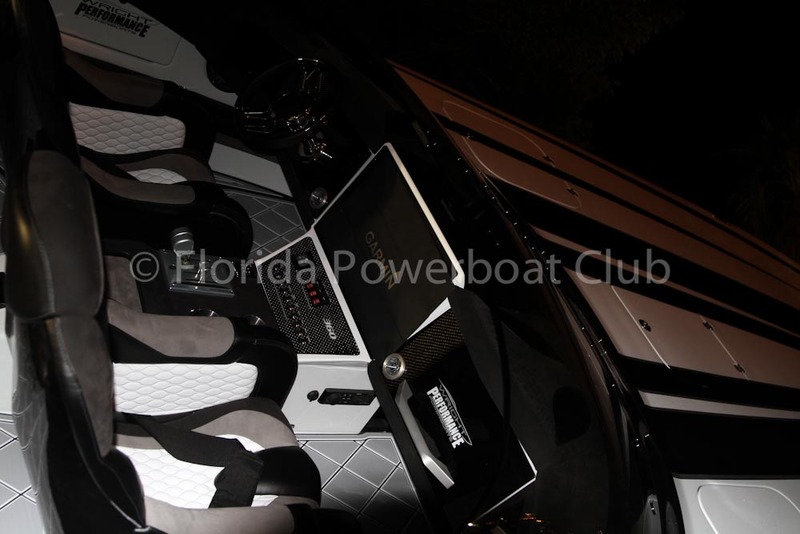 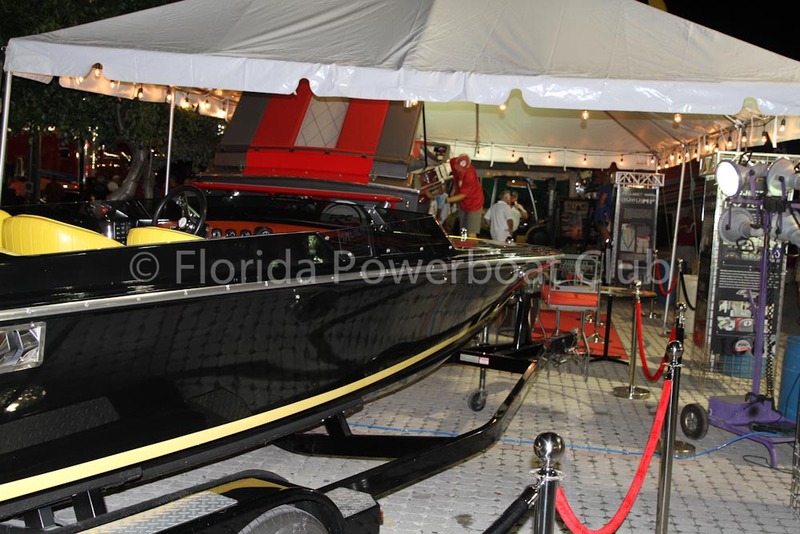 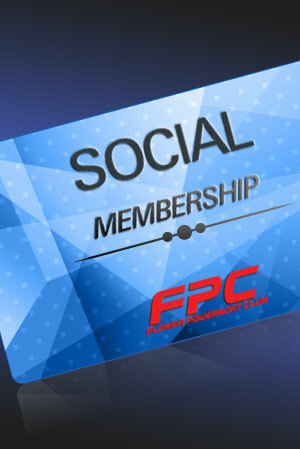 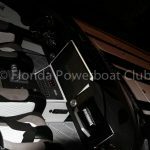 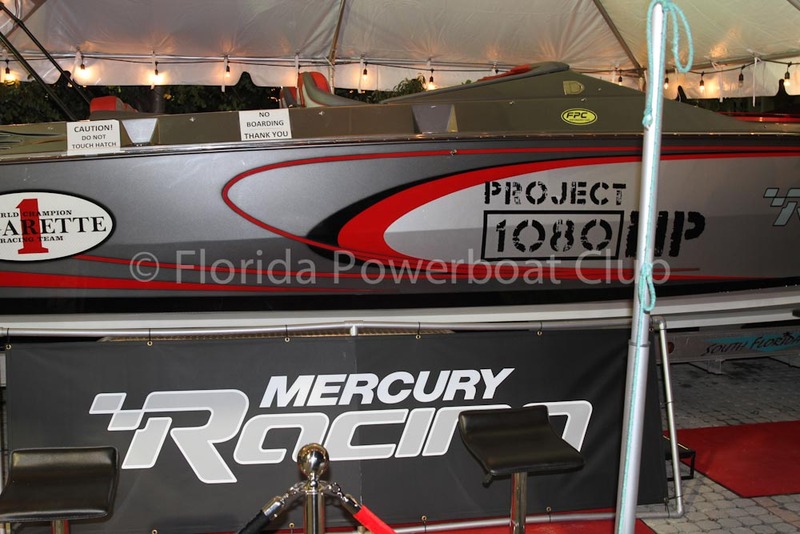 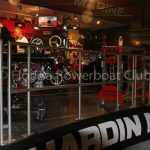 Special honors were given to Presenting Sponsor, Mercury Racing which had recently partnered in FPC’s new Cigarette Top Gun paceboat, so it was appropriate that the sponsor presentations took place at the Cigarette display, where the new Project 1080 Top Gun was on display. 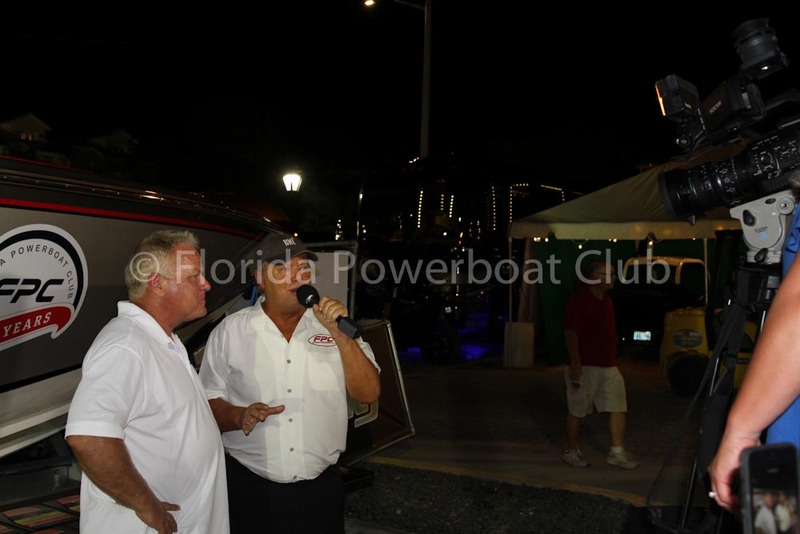 Grand Prize Sponsor OffLease Only was also recognized for their continued prize offering, which was upgraded to a Chevrolet Silverado pickup truck. 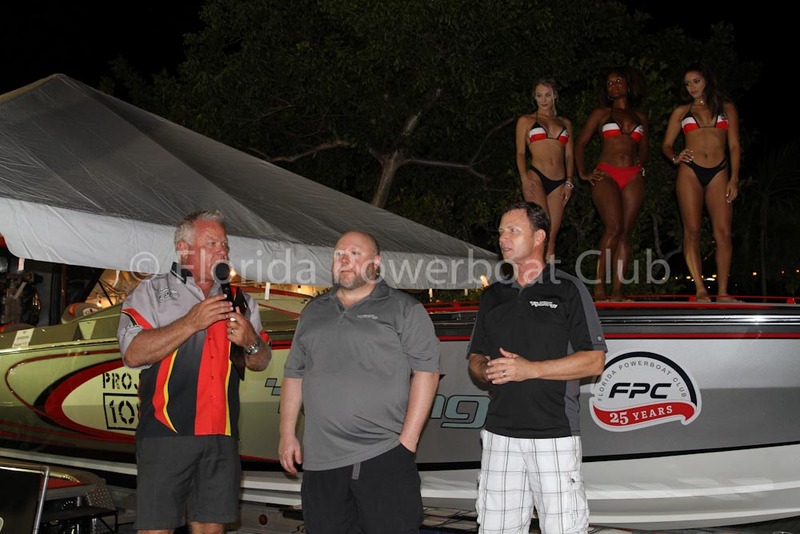 To liven up the show and the photo ops, the FPC models complimented the night’s activities as all the major sponsors were recognized. 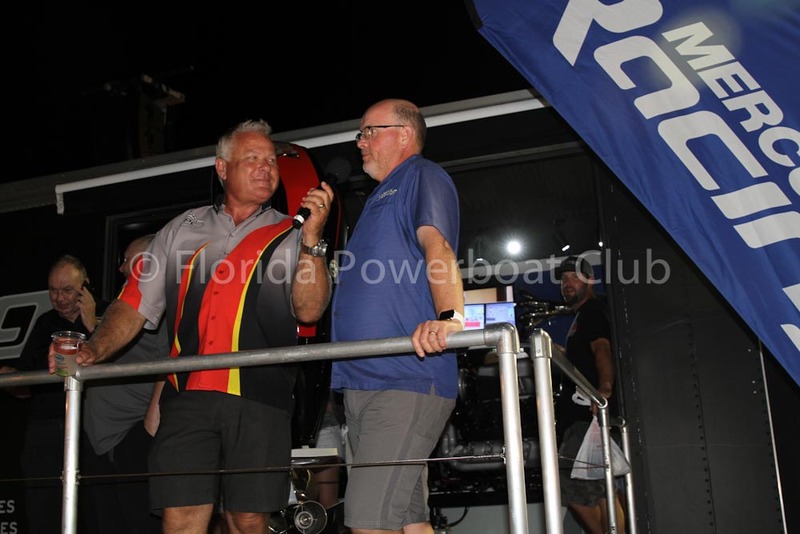 Check out the photo gallery below of the large crowd that gathered as we celebrated the continued support from the leading performance marine manufacturers and affiliated Key West 2018 sponsors.